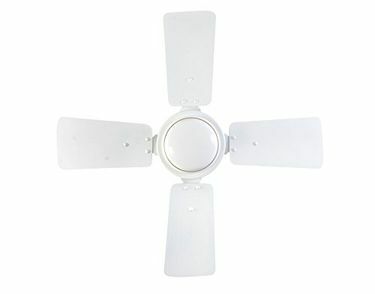 Usha ceiling fans are an effective way of cooling off this summer. 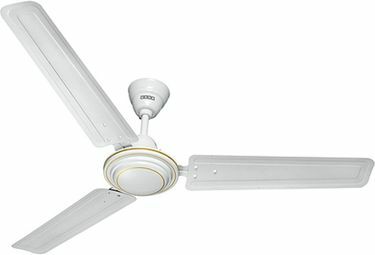 Usha ceiling fans have 3, 4 or 5 blades and their reach can be measured in terms of sweep. Bigger the sweep, larger is the Usha ceiling fan's reach. Usha ceiling fans come in elegant colors and attractive accessories such as lamps to match the room you intend to fix it in. 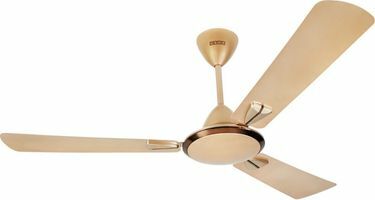 This Usha ceiling fan price list contains 63 Ceiling Fans along with their best selling price in India from offline and online stores in major Indian metros. 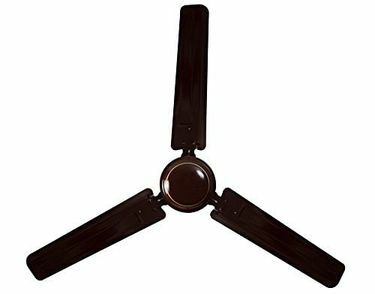 To make sure you buy Usha ceiling fan online at the best price, this Usha ceiling fan price list is reviewed on a daily basis and was last reviewed on 25th April 2019. 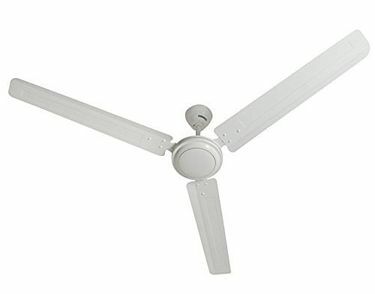 Usha ceiling fan prices are valid in the cities of Chennai, Delhi, Hyderabad, Bangalore, Pune, Mumbai and Kolkata. 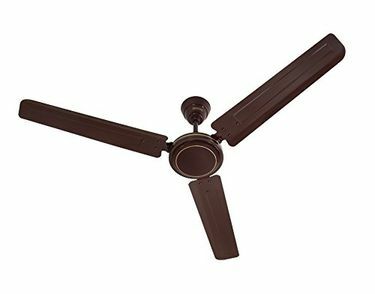 Tax rates may differ in other locations in India, altering Usha ceiling fan prices in those locations.